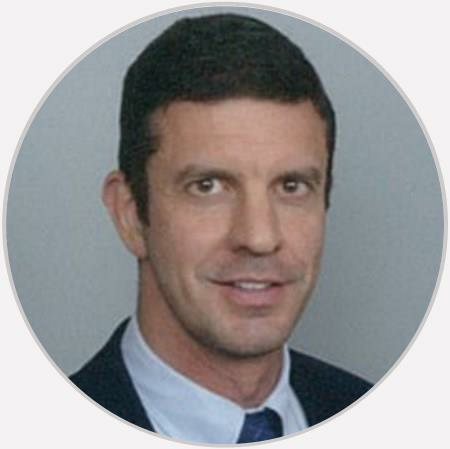 Dr. Gregg Sobeck is board-certified in orthopaedic surgery. He specializes in the knee, shoulder, and hip injuries. A great doctor who really cares!! Great Doctor, he is up front on how he will fix and repair your injury. Excellent service and awesome doctor! I had hip replacement surgery . Dr. Sobeck was straight to the point and did an excellent job. Brian who works with him was always courteous and helpful. However , the staff at the front desk should take some classes on humanity and professionalism . Great Doctor! Easy to talk to and explains everything. Knee, shoulder, and hip specialist, Dr. Gregg Sobeck, earned his Bachelor’s degree from the Johns Hopkins University in Maryland and his medical degree from the Pennsylvania State University College of Medicine. He completed an orthopaedic surgery internship and residency at the Geisinger Medical Center in Danville, PA, and performed an additional orthopaedic surgery residency at the Children’s Hospital in Wilmington, DE. After completing a one-year Fellowship in Sports Medicine/Arthroscopic Surgery at Los Angeles Orthopedic Institute, Dr. Sobeck became board-certified in Orthopaedic Surgery in 2002. An active staff member at three local hospitals and an associate staff member at Northridge Hospital Medical Center, Dr. Sobeck continues to hone his skills at numerous continuing education courses given by the American Academy of Orthopaedic Surgeons, the California Orthopaedic Association and others.